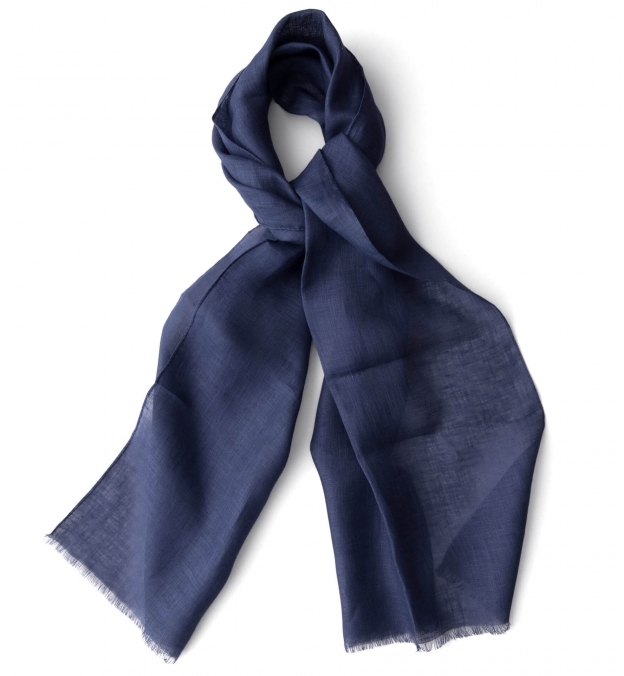 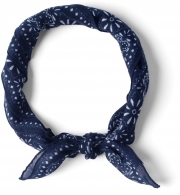 A beautiful easy-going pure linen scarf made with a special finish for a remarkably soft feel. 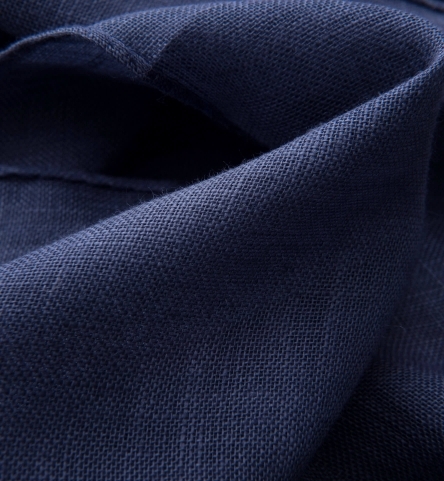 It's woven with a generous 70" x 17.5" size, which is just what you'll want when the temperature drops on a cool summer night. 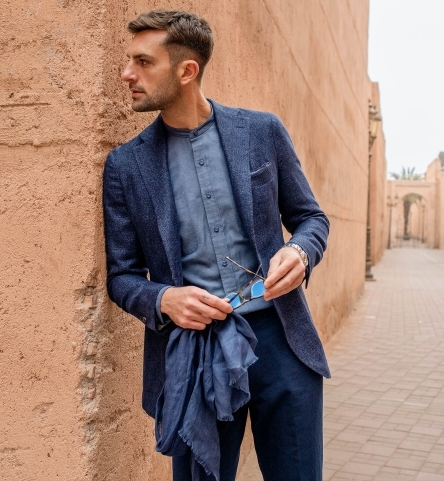 A great layering piece for the warmer months. 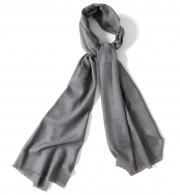 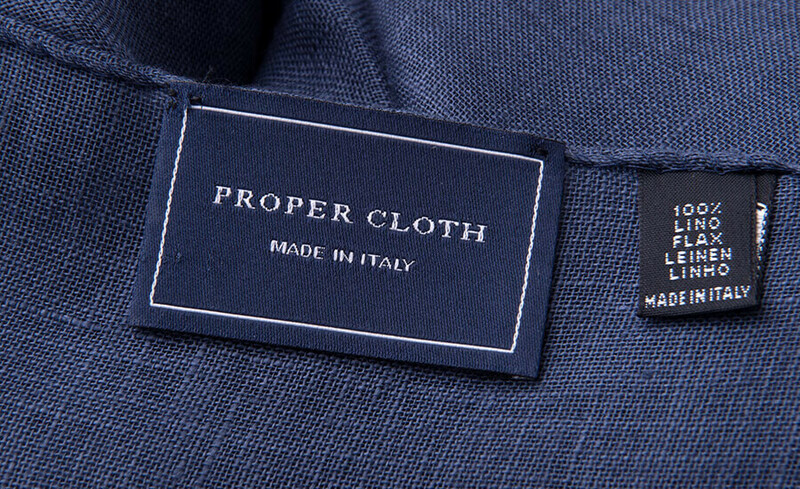 This scarf is handmade in foothills of the Italian Alps using only the best Italian pure linen.